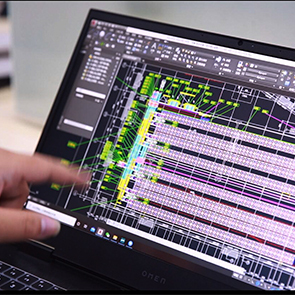 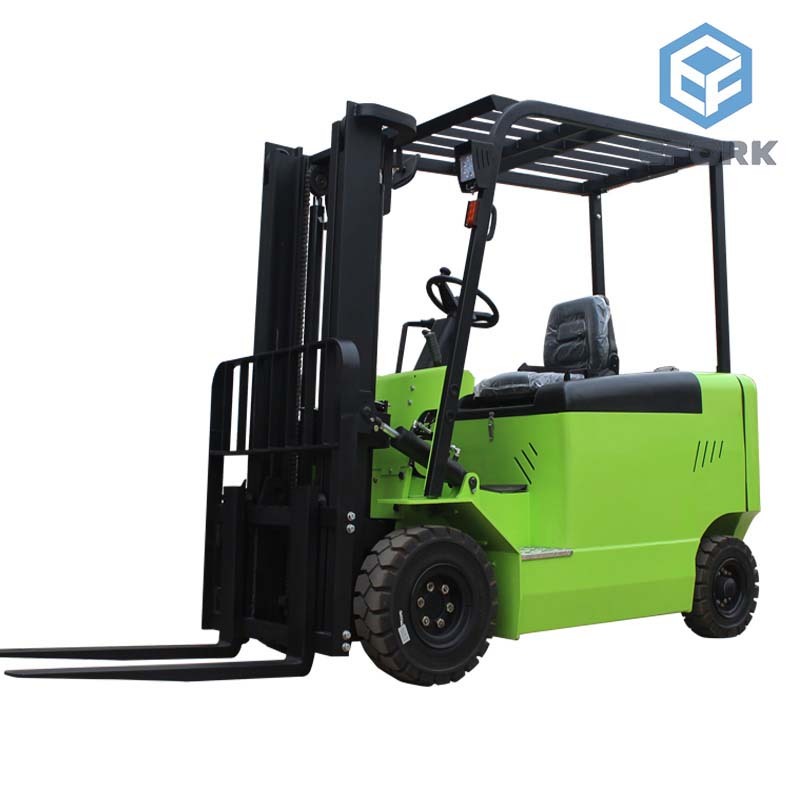 ➤ Built-in high-energy sealed battery, Long-term use without maintenance, you don’t need to add water during the period of life. 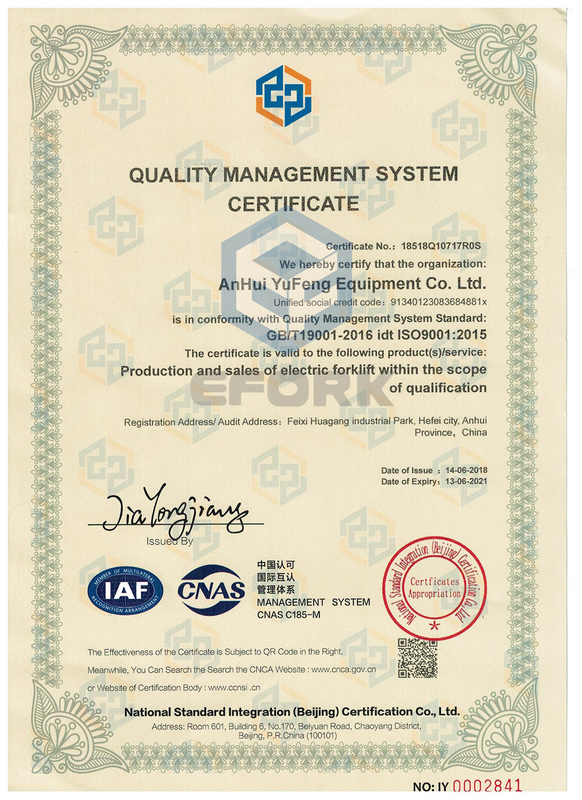 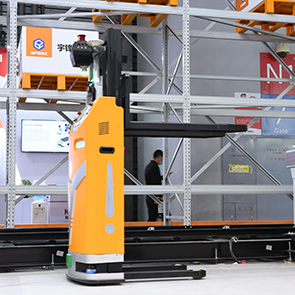 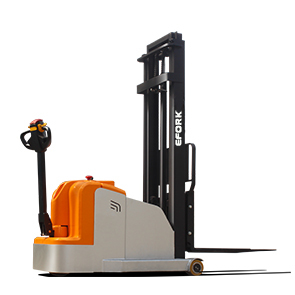 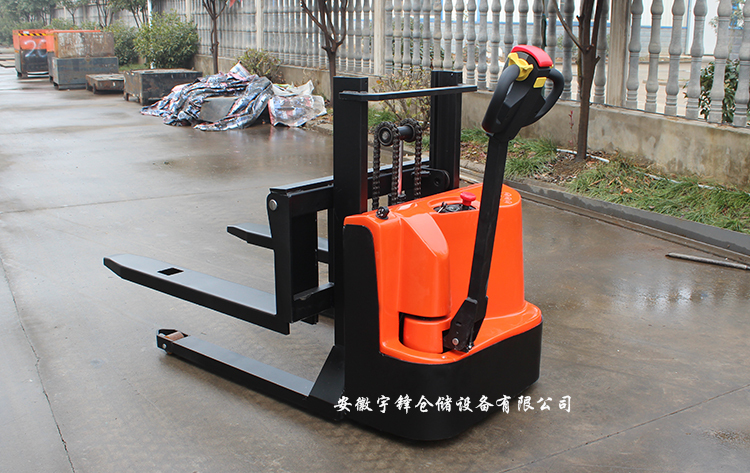 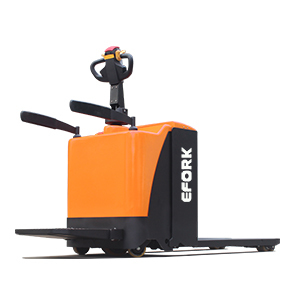 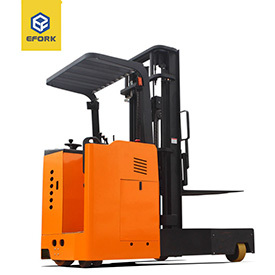 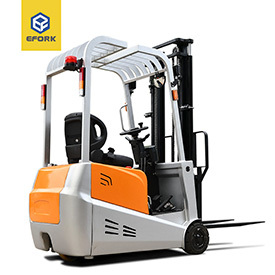 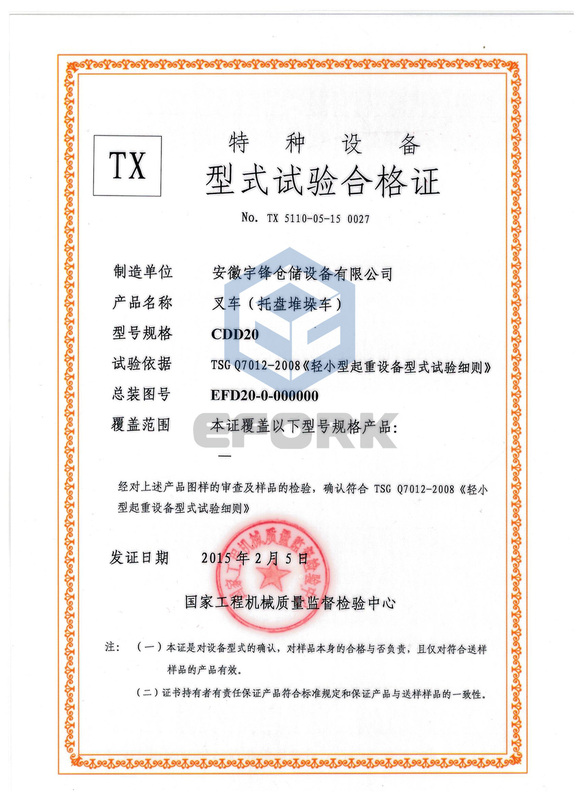 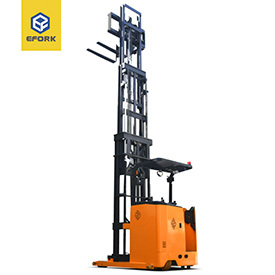 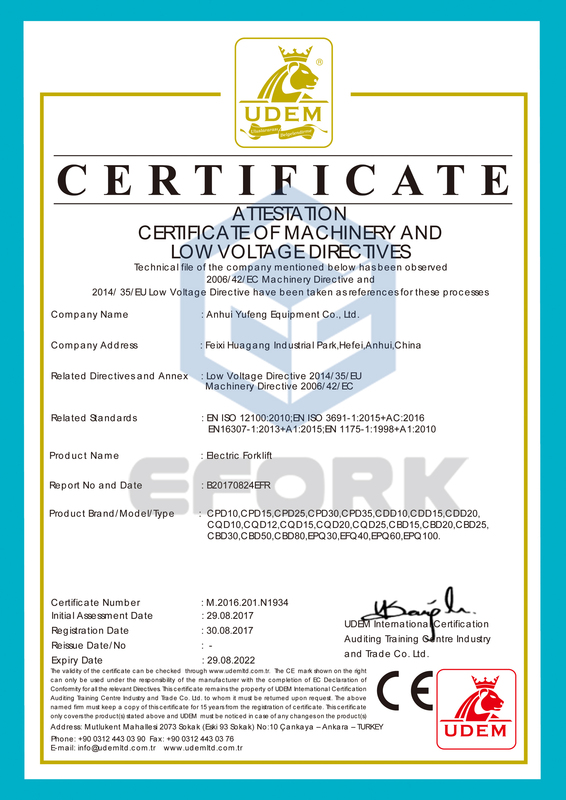 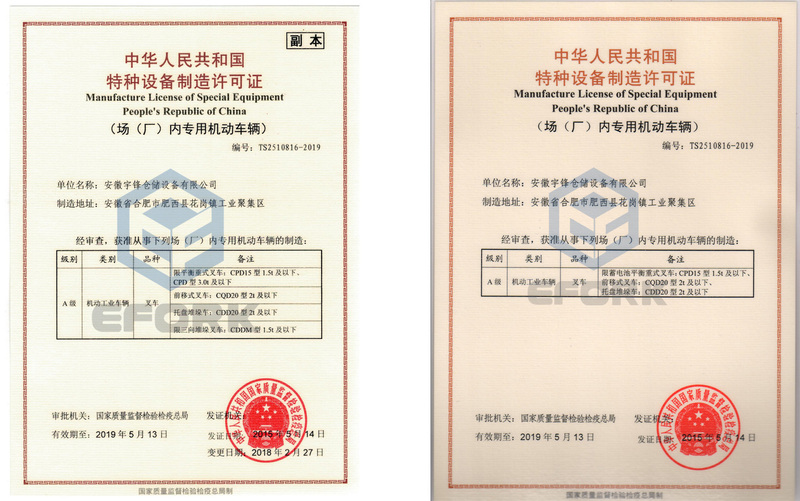 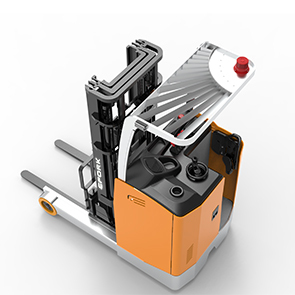 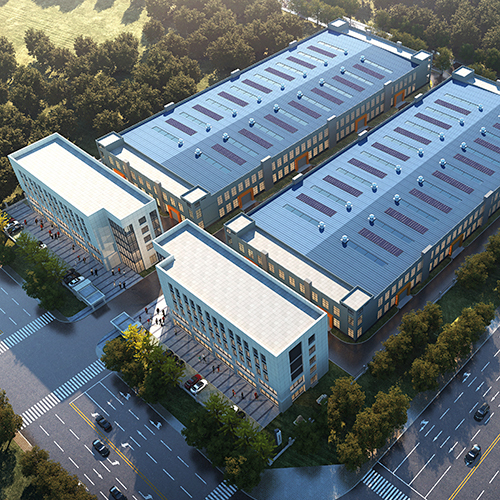 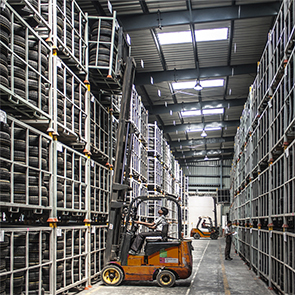 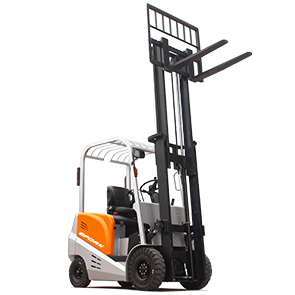 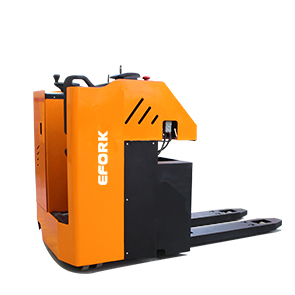 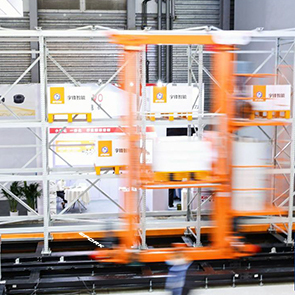 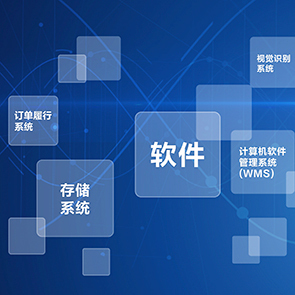 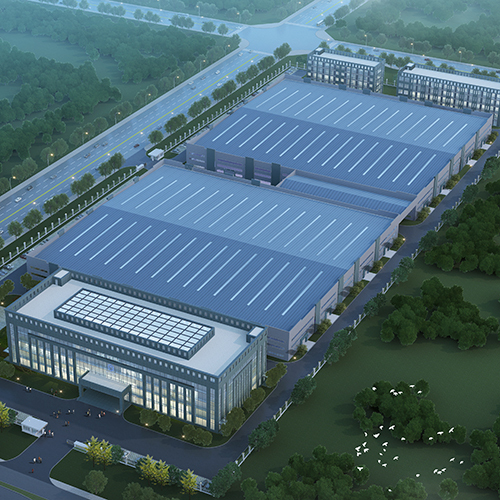 ➤ The forklift has many advantages, like compact size, easy to display, and saving working space. 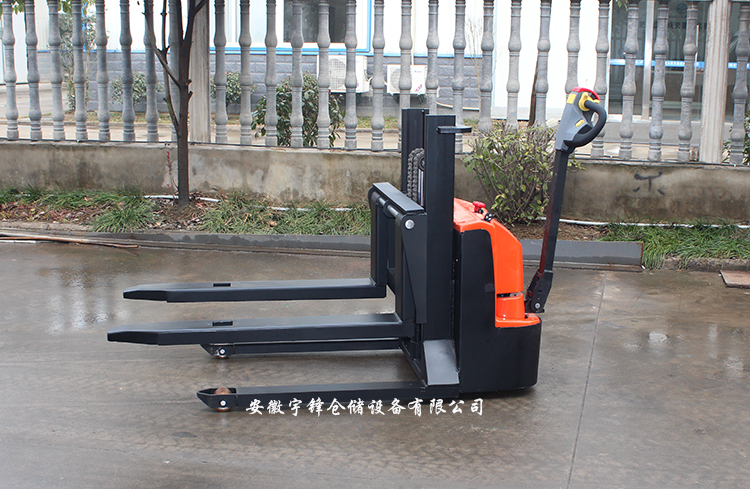 In particular, it can successfully go through even in a small channel. 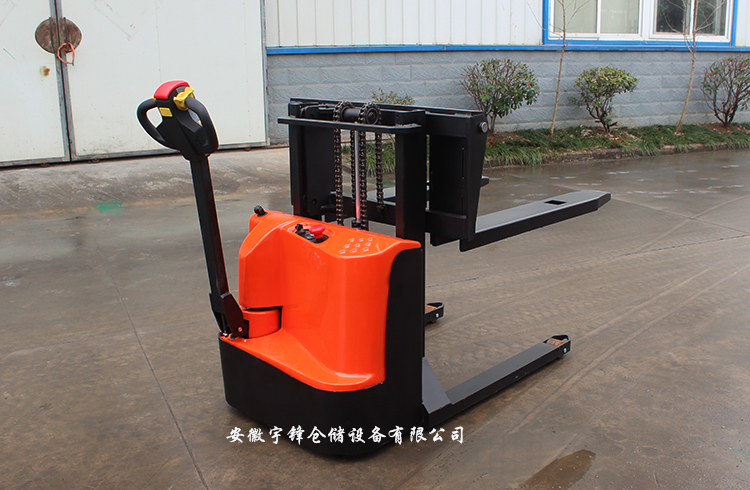 ➤ Bias control can greatly improve the working vision; also can avoid collision between operators and the car in the process of driving. 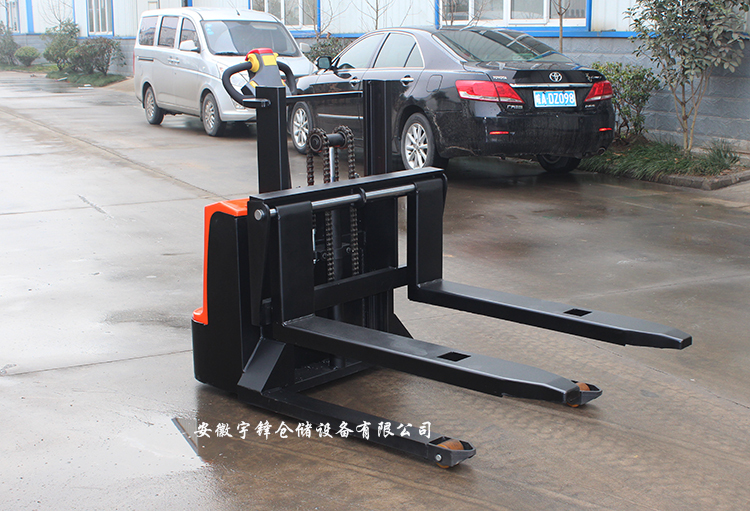 ➤ Long handle operation, greatly reduces the operating force make the operation more portable.